Memory may be her name, but she has little of what her life was like before her life was transformed when she was brought to the Kabwata Orphanage and Transit Centre in Zambia at the young age of 4 years old. In addition to finding a loving home with Kabwata founder and director Angela Miyanda where she never went hungry and had a warm bed to sleep in every night, she was also able to realize her greatest wish of going to school, something no child in the country takes for granted. 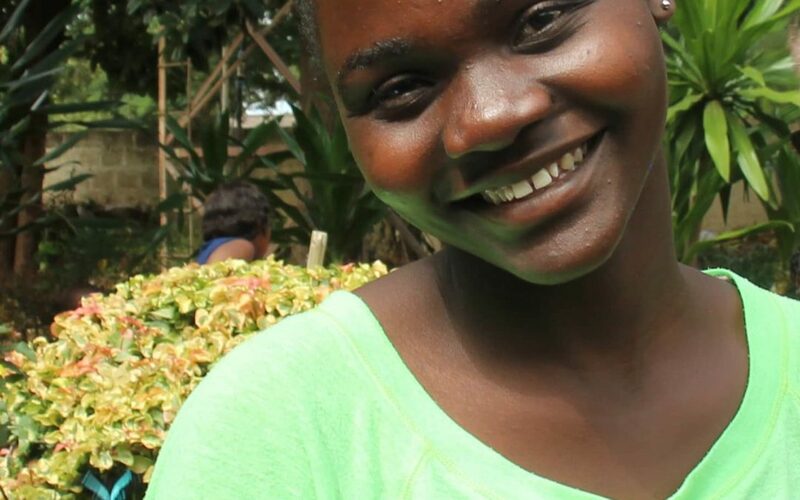 After excelling throughout her childhood and youth in primary and secondary school there was no stopping this determined bright young woman from studying childhood education and earning her teaching certificate. “She performed well and was given a class of underprivileged children to teach,” reported Angela. “She is loved by the children” and because of this, she may soon be teaching at a prestigious government school. “This is a big advantage as it’s not easy to join the government,” added Angela.